Is your business here for good? Then we’re here for you. We’re sustainability marketing experts on a mission: to translate the good you do for people and the planet into business success. So can you. 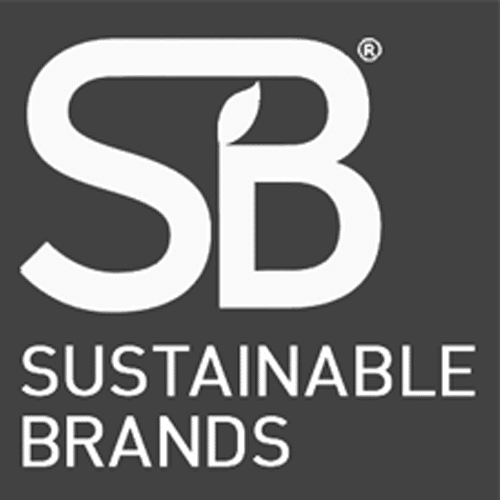 We have the knowledge, know-how and connections you need to help your brand find its voice in the sustainability space and tell your organization’s story.